Welcome! 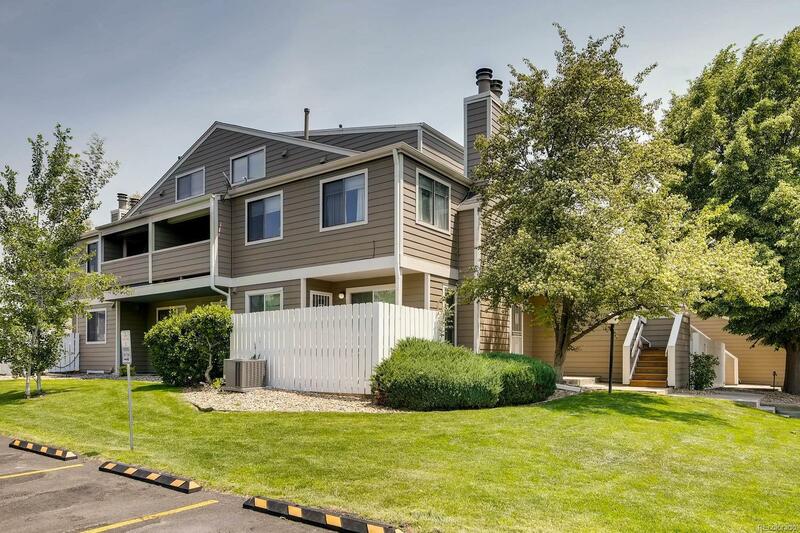 Check out this beautiful, FULLY UPDATED town home in sought-after Indian Creek! The vaulted and open floor plan lives large, with an expanded kitchen - larger than other units in this community - and upper loft with opening skylight. One year old hardwood flooring and carpet, and fresh paint throughout! Kitchen updates include NEW appliances, cabinets, and quartz counter tops. All bathrooms remodeled in 2017 as well. Updated mechanicals include hot water heater, furnace, and A/C, as well as light fixtures and garage door opener. A spacious 9'x16' months old deck allows for easy entertaining, or just relaxing outdoors. This fantastic home is situated in a wonderful community with a heated pool. There is nothing for you to do, except move in and call this gorgeous home your own! Don't miss out - MUST SEE!